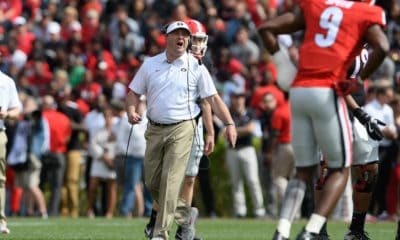 ATHENS, Ga. – University of Georgia assistant football coaches Tracy Rocker and Bryan McClendon have received promotions according to UGA head coach Mark Richt. Rocker, who coaches the defensive line, has been promoted to Associate Head Coach. McClendon has been promoted to Assistant Head Coach and will continue coaching the running backs and serving as the recruiting coordinator. Rocker joined the UGA staff in January, 2014, after serving three years coaching the defensive line with the Tennessee Titans of the NFL. 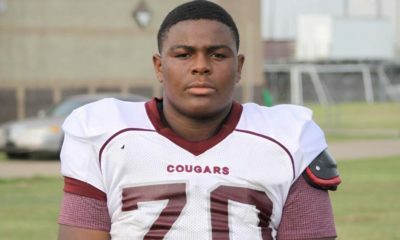 He is a former Auburn All-America defensive lineman, 1988 Outland Trophy and Lombardi Award winner, and was inducted into the College Football Hall of Fame in 2004. 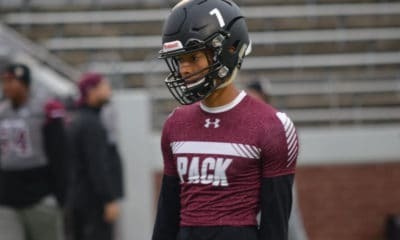 He had previously held coaching positions at several universities including Auburn, Ole Miss, Arkansas, and Cincinnati. 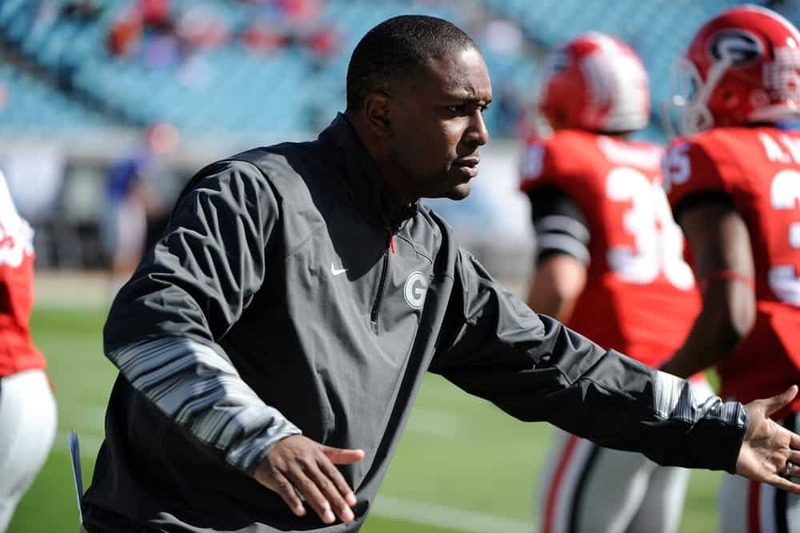 McClendon, a former Georgia wide receiver, joined the Bulldog staff in February, 2009, after serving two years as a graduate assistant coach working with the UGA offense. He added the recruiting coordinator responsibilities in 2014. 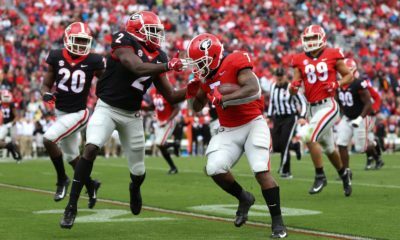 During his tenure he¹s coached three Freshman All-America tailbacks in Isaiah Crowell (2011), Todd Gurley (2012), and Nick Chubb (2014).